Now, a release from Grain, Roots for Equity and PANAP (Pesticide Action Network Asia and the Pacific) has confirmed Huma’s worst fears. As part of its rehabilitation program, Pakistan’s agriculture ministry entered a deal with Monsanto for a large-scale importation of its Bt Cotton seeds, despite strong opposition from local seed producers and farmers groups. 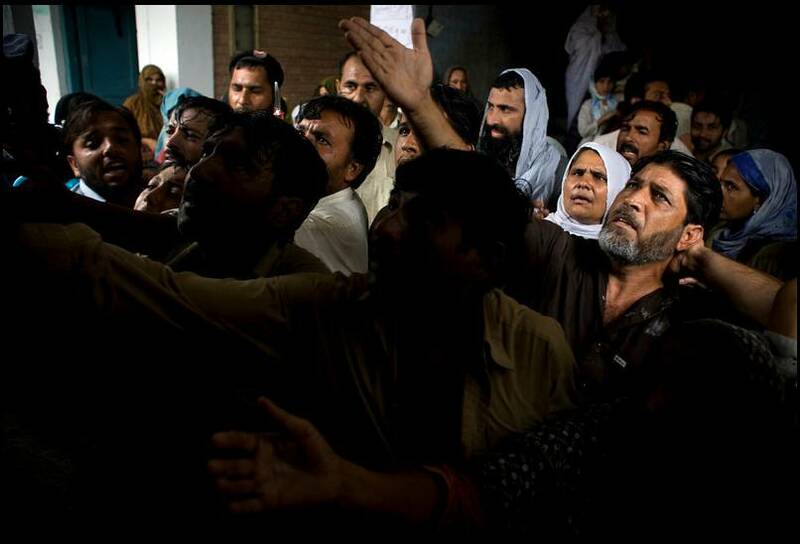 The Seed Association of Pakistan (SAP) has warned the Punjab government to refrain from signing an agreement with Monsanto, believing this will “annihilate national seed companies, besides causing huge financial burden on the national treasury.” The group also believes that the importation of Bt cotton seed by the Pakistani government will cost the country millions of dollars in compensatory and royalty payments. 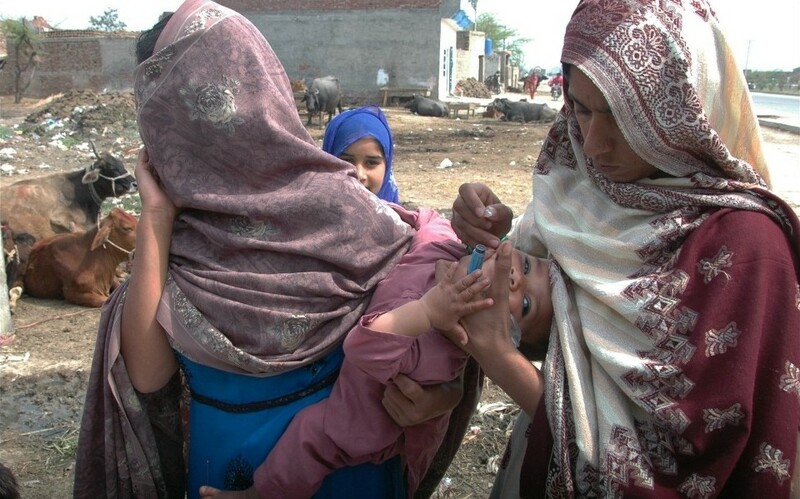 (1) The emergency continues to unfold in the southernmost province of Sindh. 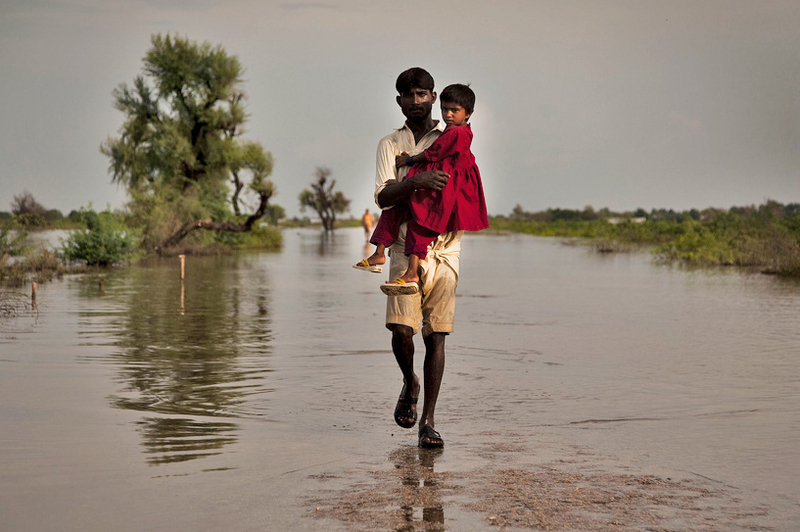 Additional towns and villages in Dadu and Jamshoro districts have been flooded in recent days, as Manchar Lake breached its banks. (2) The health cluster warns of an increased risk of malaria, particularly in the south, in the coming days and weeks. (3) A fully revised floods response plan, the Floods Emergency Response Plan (FERP), will be launched in New York on 17 September by United Nations Under-Secretary-General and Emergency Relief Coordinator Valerie Amos. 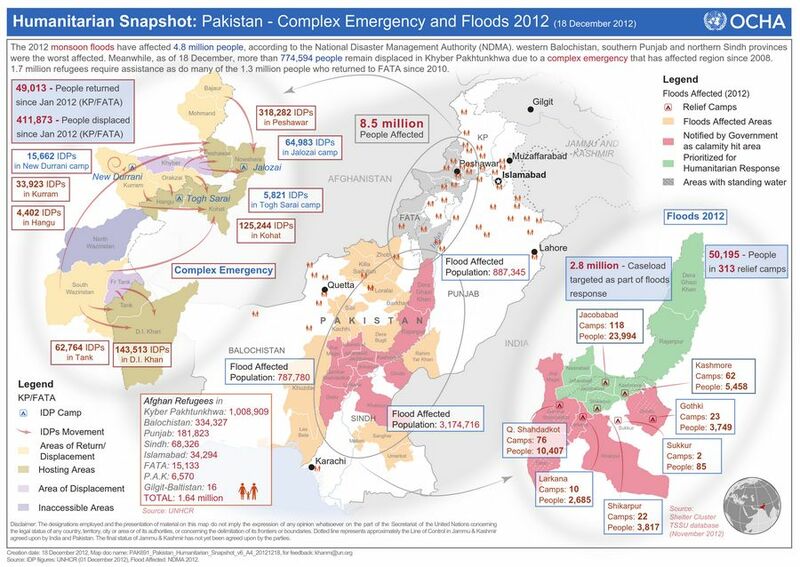 (4) Though 74% of the requirements set out in the Pakistan Initial Floods Emergency Response Plan (PIFERP) have now been covered, massively scaled up donor support will be needed to meet the increased requirements set out in the FERP. 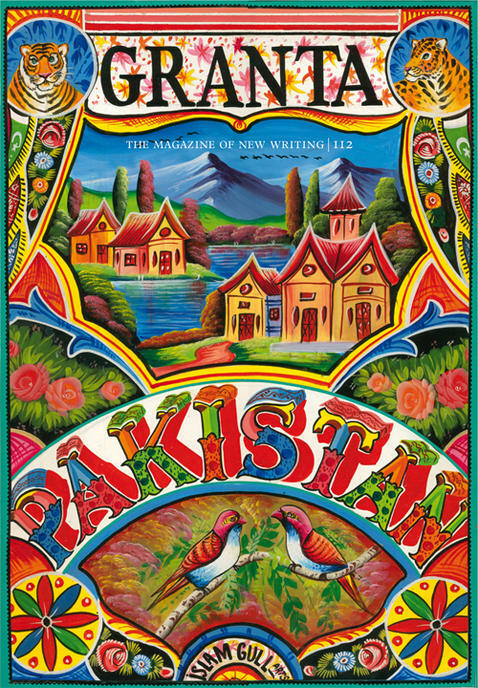 The Dawn has reported on the growing losses in Pakistan’s crops and livestock, and it makes for dreadful reading. 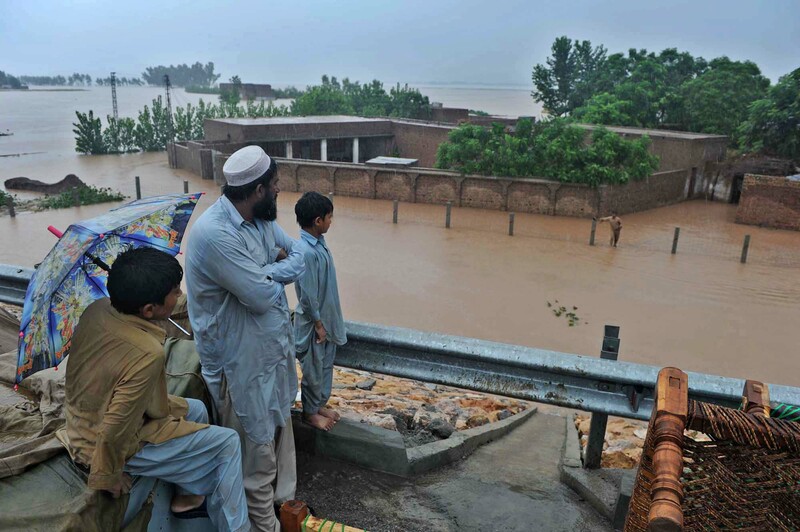 Javed Saleem, a former president of the Crops Protection Association (CPA), and Ibrahim Mughal, chairman of the Pakistan Agricultural Farms Association (PAFA), said over 17 million acres of agricultural land had been submerged and ripe crops of rice, cotton and sugarcane destroyed. Over 100,000 cows, buffaloes, goats, sheep, horses, camels and donkeys have been lost and 3,000 fish farms and 2,000 poultry farms destroyed across the country. “According to an estimate, the loss of cotton crop is of about Rs 155 billion,” Mr Saleem said. In Punjab alone, a cotton growing area of about one million acres had been affected and crops worth Rs86 billion destroyed, he said. 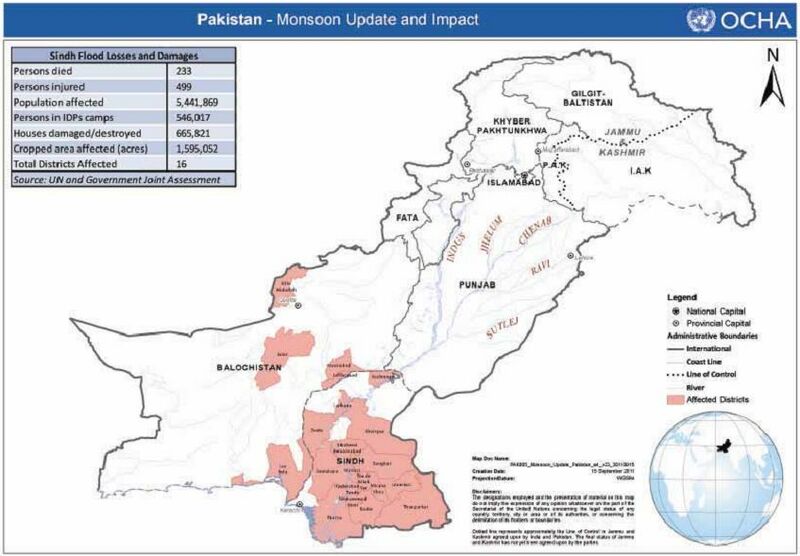 “The whole agricultural belt that includes Jhang, Bhakkar, Rajanpur, Rahimyar Khan and Layyah has been inundated.” Sindh has lost standing crops worth Rs 95 billion over 100,000 acres. 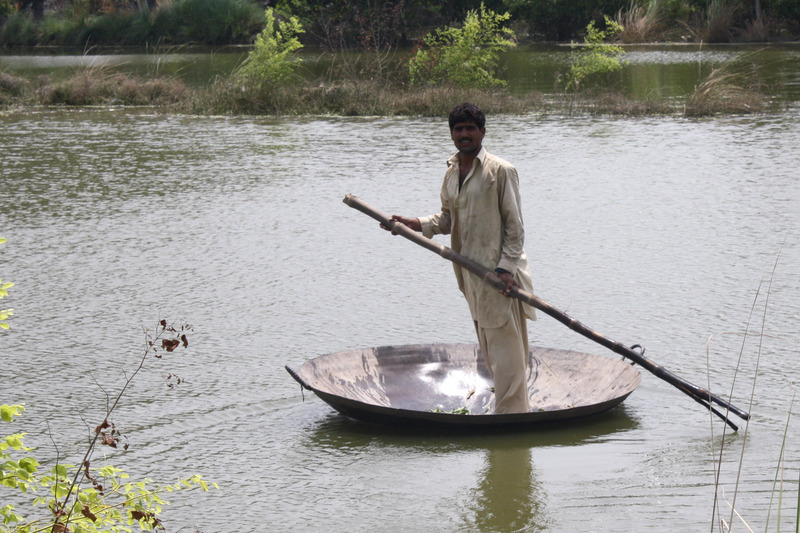 Cotton and rice are the major crops destroyed by the floods. 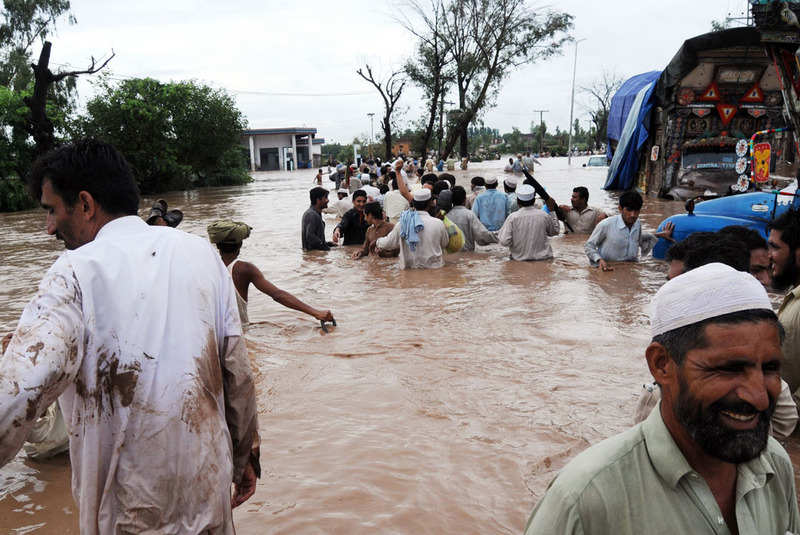 In Khyber Pakhtunkhwa, over 325,000 acres have been submerged and crops worth Rs 29.6 billion destroyed. 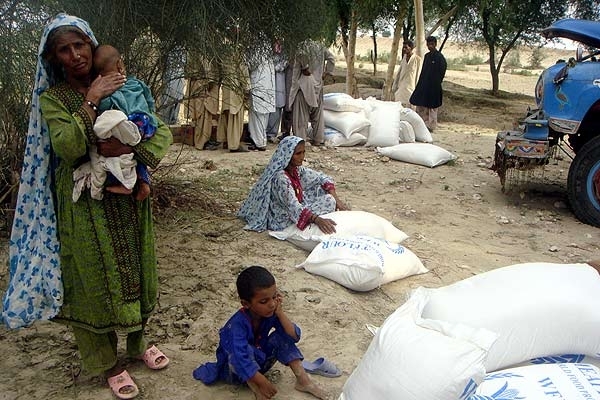 Mr Mughal said over one million tons of wheat stock kept in houses had been swept away. “About 1,000 tractors have also been lost,” he said. What will the combination of ruinous losses and soaring prices to do people like Wali Jamote, 50, who fled his village in Nasirabad District early in August, as reported by IRIN News. “I lost everything we had – our tent, the few clothes, shoes and utensils we possess, and worse of all my goats and a camel,” Wali told IRIN. He and his family move every few months in search of fresh pasture: “The animals were all we had. They provided us with milk and cheese, and without them my children have gone hungry.” He said he had been given “no help at all” by any agency. 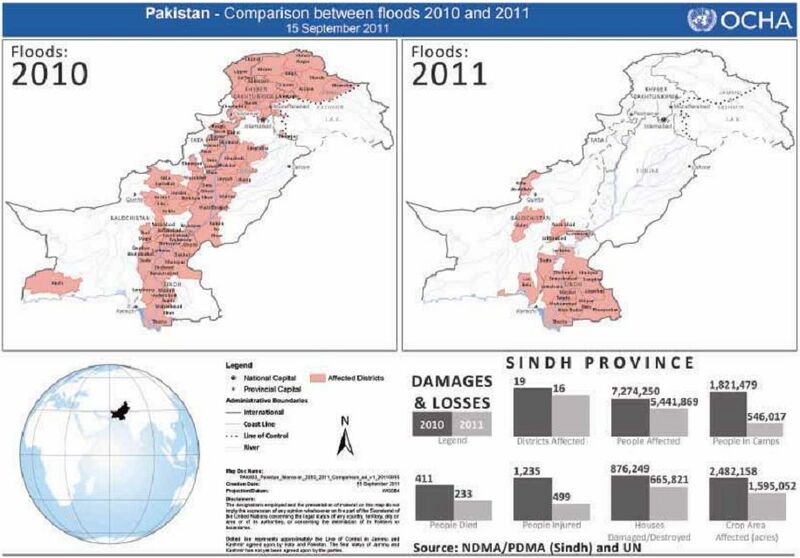 The International Crisis Group has advised that Pakistan’s government and international actors must ensure those in flood-devastated conflict zones are urgently granted the assistance they need to survive and to rebuild lives, without the military dictating rehabilitation and reconstruction efforts. 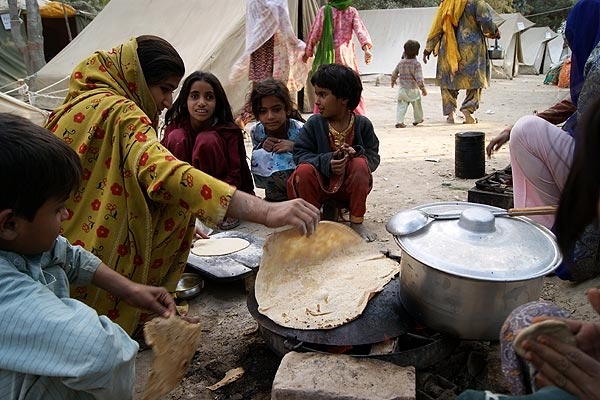 Pakistan: The Worsening IDP Crisis, is the title of a new briefing on internally displaced persons from the International Crisis Group. It highlights how the country not only faces an unprecedented natural disaster, but also confronts the twin challenges of stabilising a fragile democratic transition and countering violent extremism. 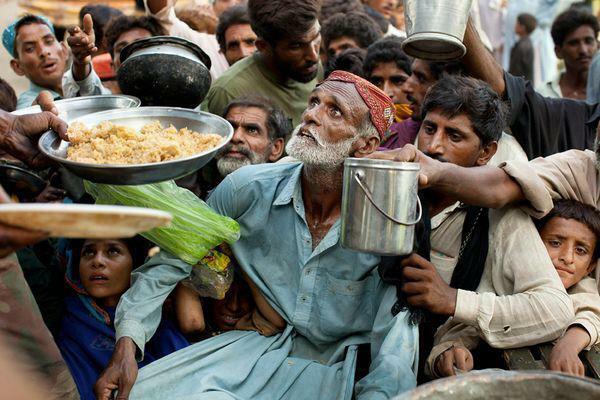 The civilian government, already tackling an insurgency, and its institutions, neglected during nine years of military rule, lack the capacity and means to provide sufficient food, shelter, health and sanitation without international assistance. But all sides must ensure community-based civil society groups, credible secular non-governmental organisations, and elected representatives lead the process.